Super Bearing Grease. Forms a wear arresting film on rollers, balls and races which seal out dirt, dust, mud and water. Will not channel to outer bearings and has a minimum dropping point of 249°C. 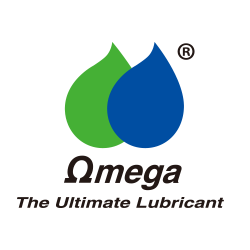 Waterproof Open Gear Lubricant. For heavy duty service. Provides super wear resistance, absorbs shock loads, protects against rust and corrosion. Easy to apply without heating; stays in place longer in hot or cold temperatures. EP Bearing & Chassis Grease. 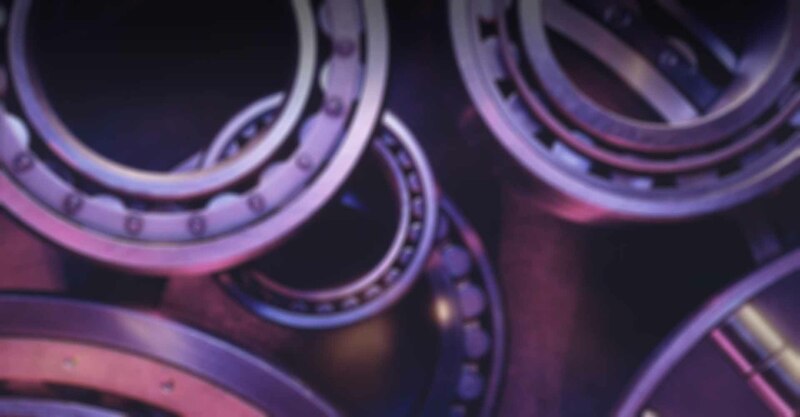 For heavy duty chassis points in both friction and anti-friction bearings. Withstands extreme shock loadings. Forms its own seal against water and outside temperatures and contaminants. Has high resistance to pounding out. Excellent cohesive and EP properties. Food Grade Anti-Corrosion Grease. The revolutionary & genuine multipurpose grease that satisfies most major industries and abundant innovative applications. Has unmatched shear strength and in-built temperature stability. Stays exactly without squeeze out, thinning or deforming. Matches every seal type. Available in NLGI #2 and #0. © Copyright 2016 ITW PP & F Korea Limited. All rights reserved.